Join our Dentistry internship in Argentina and get the experience you need to launch a career in dentistry. You’ll learn directly from experienced dentists at the Hospital Pediatrico del Ninos Jesus, a paediatric hospital in Cordoba. This is a different and exciting way to add work experience to your CV, which can help your future career. 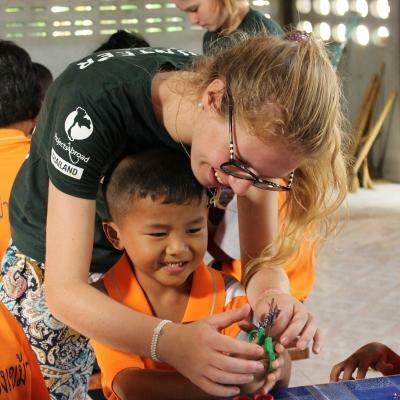 You’ll also get the opportunity to do hands-on work, and help with basic dental checks during community outreaches. 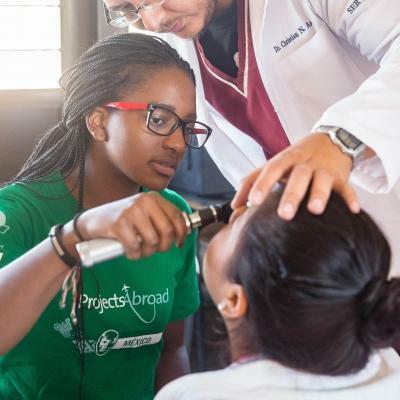 These outreaches are important, as we work in disadvantaged communities where dental care isn’t easily accessible. You’ll focus on teaching children about the importance of good, regular oral hygiene. You’ll live and work in Cordoba, and stay with a local host family. Weekends and evenings are your free time to explore your surrounds and do a bit of travelling. Is a Dentistry internship in Argentina right for me? This project is ideal for anyone looking to pursue a career in dentistry, and give their CV an extra edge. Better yet, you don’t need previous experience or training to join. This internship is focused on learning, and we’ll teach you everything you need to know. You’ll shadow dentists, and learn by observing and asking questions about what you see. They’ll be able to teach you about the common diseases and conditions, and show you how to diagnose and treat them. In addition, all of your work during outreaches is supervised. However, you do need to speak intermediate Spanish to join. This means that you need to be comfortable holding a conversation in Spanish.This is important, as it will help you interact with other staff and patients, who probably won’t speak English. Our Dentistry internship in Argentina runs year-round, and you can join at any time from a minimum of two weeks. We encourage you to stay longer, so you can see and learn more. What will I be doing as a Dentistry intern in Argentina? You’ll shadow experienced dentists at the Hospital Pediatrico del Ninos Jesus in Cordoba. By watching these doctors perform dental procedures you’ve only read about in text books before, you’ll learn a lot and expand your practical knowledge. We encourage you to ask questions and take notes. Depending on whether you have some prior dentistry experience and training, you may be able to assist with basic procedures. This is strictly only with permission from your supervising dentist. 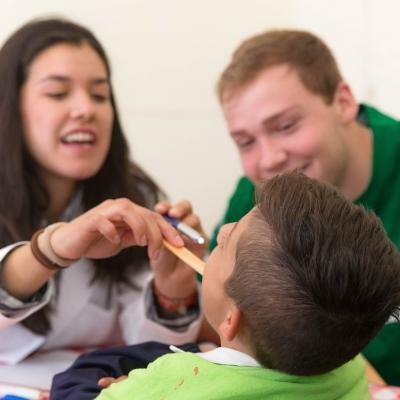 During your Dentistry internship in Argentina, you can join an outreach to one of the more disadvantaged communities. Here, you’ll assist dentists with some of the more basic procedures, and gain some practical experience. We also sometimes organise other outreach activities for all of our medical interns. This might include going to other hospitals to deliver food to the parents of the children who are in the hospital. You will also get the opportunity to educate children about the importance of basic oral hygiene. During outreaches, you can share why taking care of teeth is so important, and emphasise that they need to practice good oral hygiene everyday. In the hospital you could show children educational books and pictures about oral hygiene while they wait for their appointment. 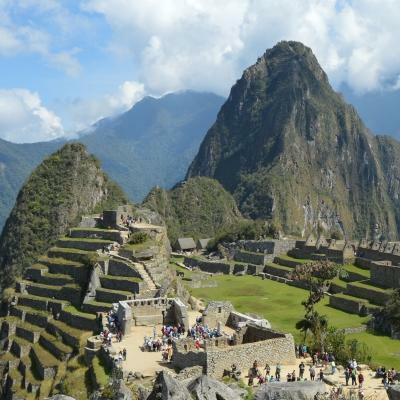 Where will I be working during my Dental internship in Argentina? You will be based in Cordoba, a city of natural beauty and historical significance with a true zest for life, best expressed in its vibrant cultural life and colourful street art. 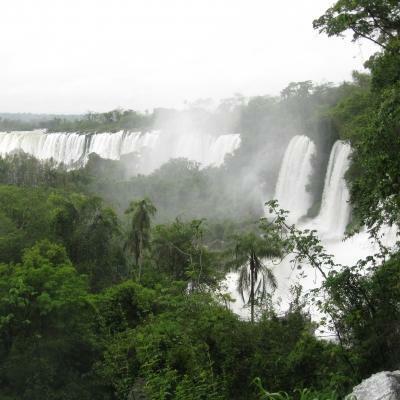 It’s located in central Argentina, in the foothills of the magnificent Sierras Chicas mountain range. You’ll be placed at the Hospital Pediatrico del Ninos Jesus, a public university hospital located in Cordoba not far from our offices. You will also do outreaches to local communities and other hospitals. 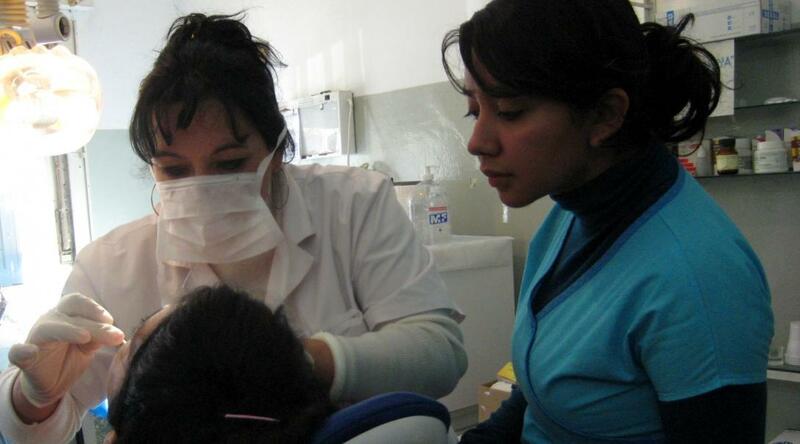 A working day on the Dentistry internship in Argentina will normally run from about 8am to 5pm. You will start your morning at the paediatric hospital by helping the local staff complete a few daily administration tasks. After this, you will join experienced dentists on their morning rounds. Use this time to observe their work, ask questions, and make notes. Once the morning tasks have been completed, you’ll take a break for lunch. If your host family lives close by, you will be able to head home to eat and rest. Alternatively, a meal will be provided at the hospital. In the afternoon, you will either continue shadowing dentists as they work with patients, or you will head out on a community outreach. When the day’s work is complete, you’ll have evenings free to do as you please. Having dinner with your local host family is a great way to get to know them better and gain more insight into Argentinian culture. You can also use your free time in the evenings and over weekends to explore Cordoba and surrounds with your fellow interns. 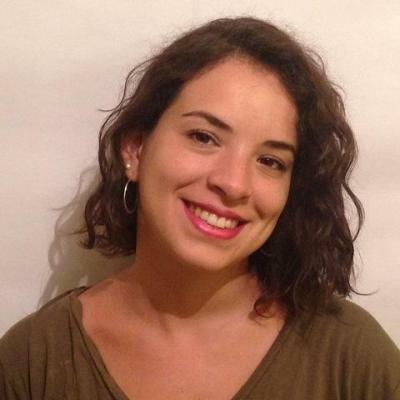 What are the aims and impacts of the Dentistry internship in Argentina? There are two main aims of this project: to help you develop professional skills, and to meet the needs of communities around Cordoba. We want to equip you with the knowledge and practical skills to pursue a career in dentistry. You’ll be working alongside some of the most skilled dentists in Argentina, giving you the chance to learn from them and ask questions. What’s more, you’ll also be helping provide much-needed dental healthcare to children living in communities on the outskirts of Cordoba. 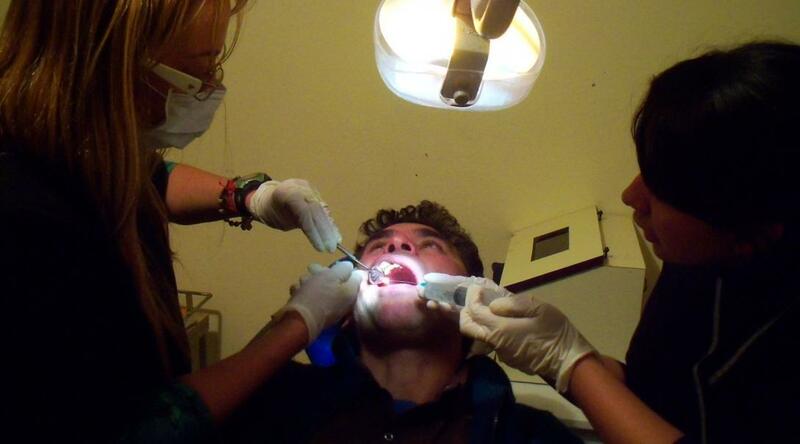 Basic dental care isn’t easily accessed in disadvantaged areas outside Cordoba. Join us as an intern and gain professional dentistry work experience in Argentina while helping us work toward several of these goals. It was cool learning how things work without the fancy equipment that we have in the States. The doctor had to work strategically because they don’t have the best instruments or resources. The other volunteer and I called it the MacGyver method to dentistry.